I drove to Fresno County on Wednesday to visit a friend. I drove four hours one way so that I could turn around and drive three hours home. It was worth it. My long term projects have become my close friendships. 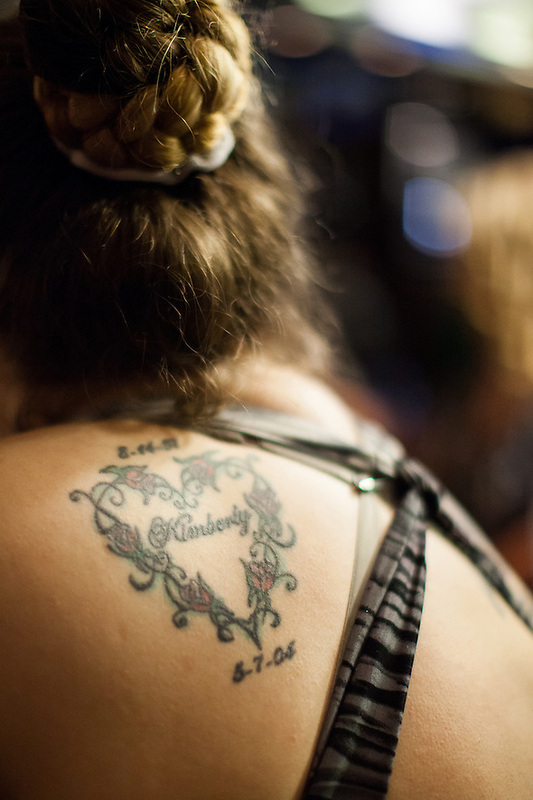 Kimberly Marie Hamilton died ten years ago May 7, 2004. 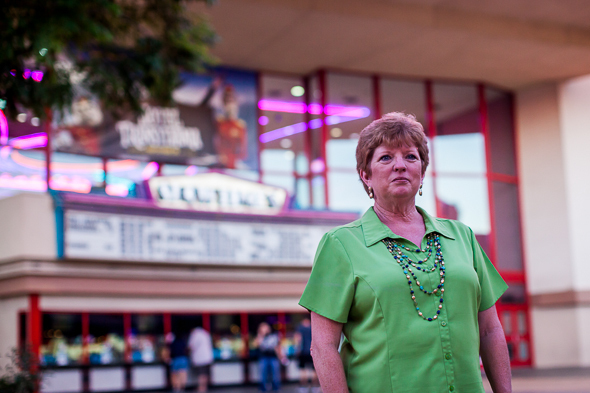 Mary Minnette Sappington gathered some of her friends at a downtown Clovis restaurant to honor her daughter. 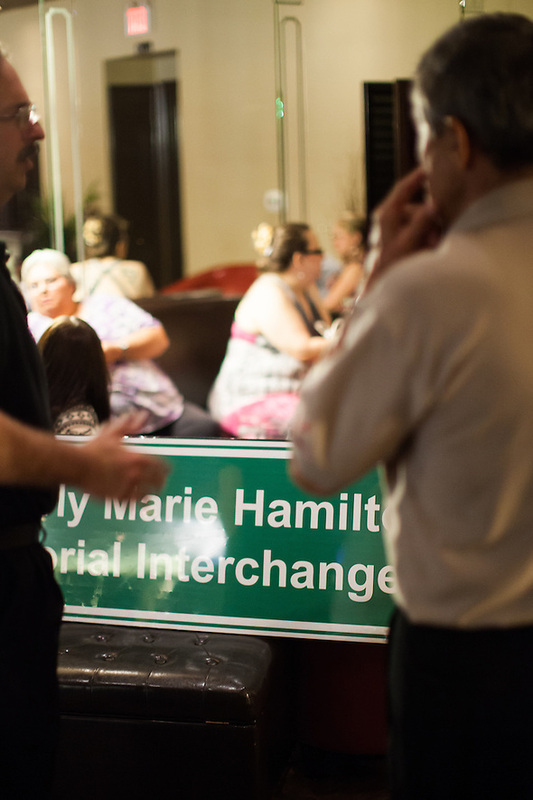 The Kimberly Marie Hamilton Memorial Interchange sign also attended. You can see the slideshow from my brief visit. When Mary reflected on the ten year struggle, she had doubted that she would still be around ten years later. 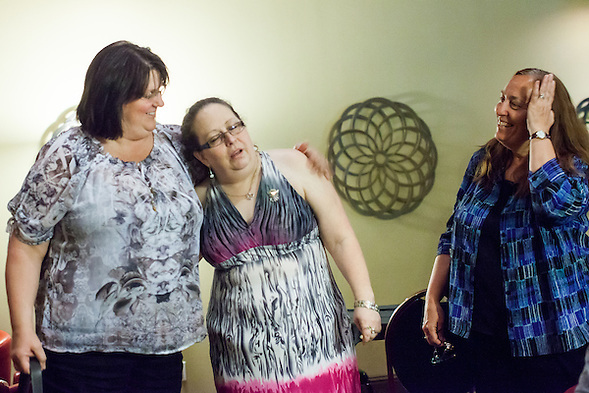 Her daughter’s tragic death would have been too much to survive, but somehow she made it with the support of her friends. In my last post, I wrote about Rev. Anne Howard, a national leader who is educating young preachers to grow faith communities. 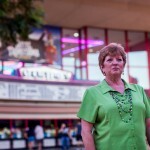 Today, I am featuring Martha Tessmer, an inspirational leader who uses her faith to educate young people. Both people inspire me to be stronger and kinder, especially during moments of uncertainty. I have learned to trust something greater than myself… which is pretty easy to do. I am not that big of a deal, but not so small that I should do nothing.